When you’re getting ready to sell your unwanted gold in NYC, whether it’s a bracelet, a watch, a necklace, a ring, estate jewelry or anything else, you want to know that you’re getting the best possible offer from a reputable and established gold buyer in the area. DD Buyers recognizes that you or your loved one have multiple jewelry buyers in the area to choose from, and that you may be wondering what distinguishes us from other options in the area. DD Buyers pays the highest prices for quality gold and uses a trusted and widely accepted criteria for determining your gold’s value. Call us today at 646-736-7321 to learn more. One of the primary ways you can know that you can trust DD Buyers is that so many of your friends and family have done so before. We have been serving customers in New York City and surrounding areas for over 20 years, and have built up a reputation as one of the most reputable and reliable sources in Manhattan’s Diamond District. You can rest assured you are dealing with a trustworthy and licensed company. We are proud to be a certified, registered precious-metal dealers. Our tenure, reputation and commitment to quality have enabled us to establish relationships with some of the most respected refineries in the world. 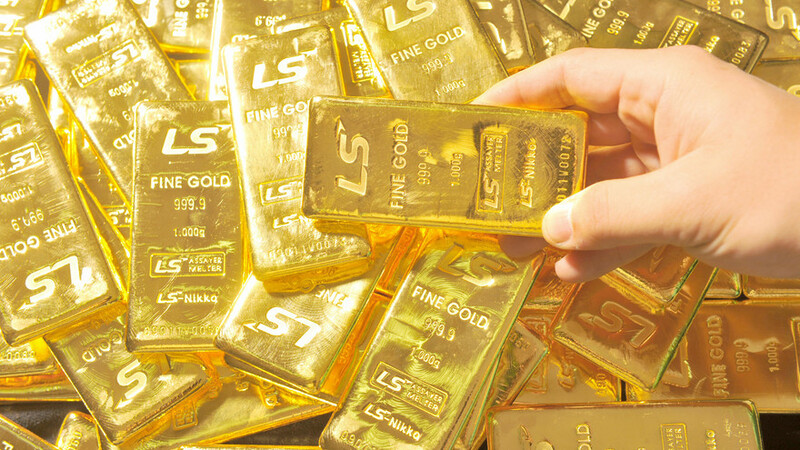 Our gold buyers determine the price we can pay for your gold based on weight, condition and market value. If you’re too far from our facility to come see us in person, you can mail your gold to us and rest assured that it will be safe, protected and returned to you if our offer does not meet your standards or expectations. The gold you send in the mail is safe and secure in the insured envelopes. Some people worry about it getting stolen, but we’ve been doing it for years and that’s not an issue. We examine your gold and use the most up to date New York market price to calculate the value. The best way to find out about our exemplary service and high offers for your gold is to experience the difference for yourself. The price of gold is currently higher than it’s been in decades and DD Buyers is ready to help you get the highest possible offer on your gold jewelry. Whether you need cash in a hurry or simply don’t want some of the old jewelry that you have laying around your house, we will help you extract the maximum value. Call us today at 646-736-7321 for a free appraisal of your gold.